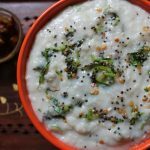 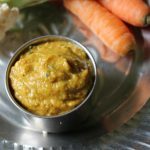 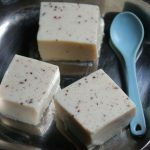 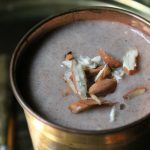 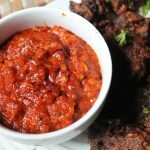 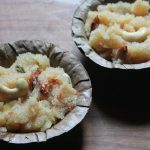 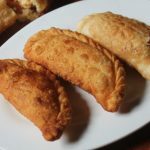 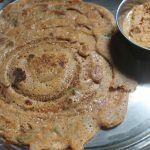 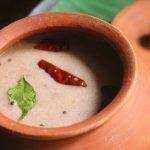 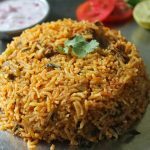 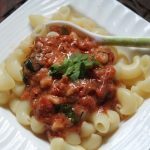 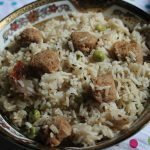 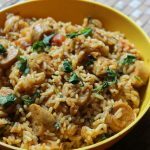 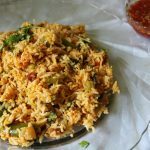 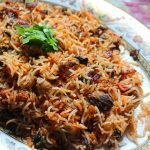 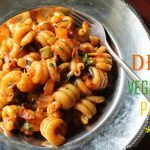 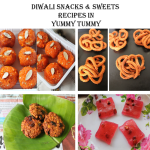 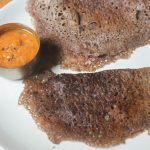 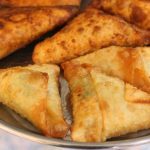 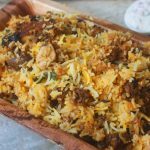 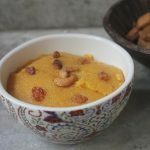 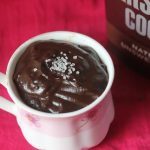 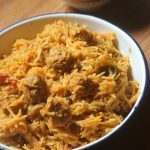 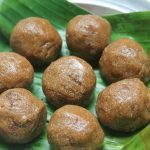 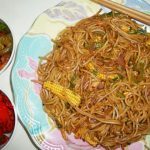 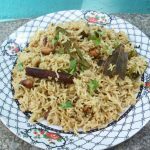 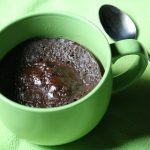 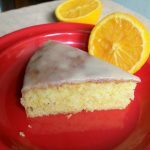 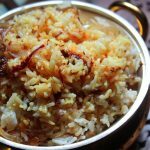 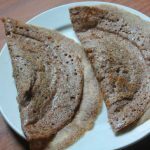 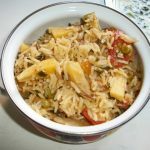 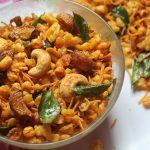 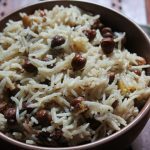 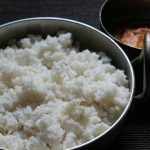 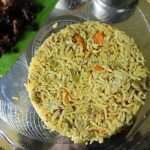 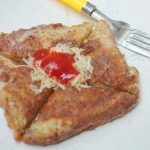 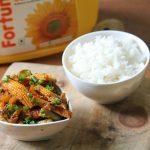 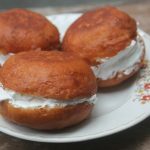 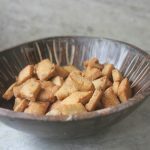 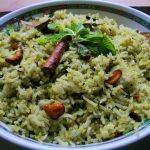 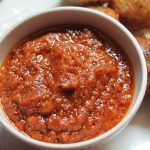 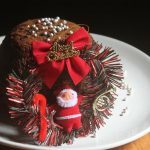 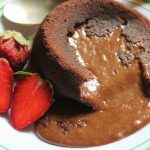 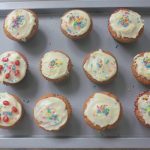 This is one recipe which i make very often, since it is easy and very very healthy. 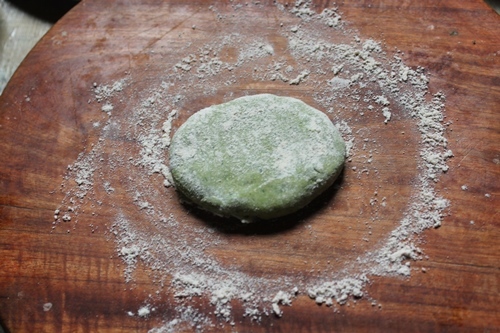 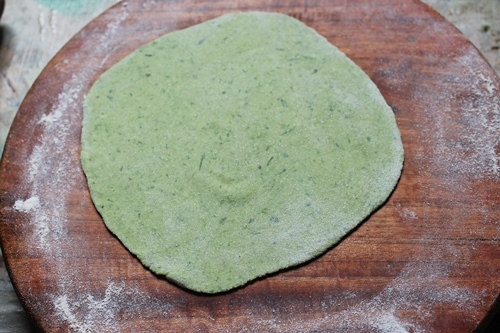 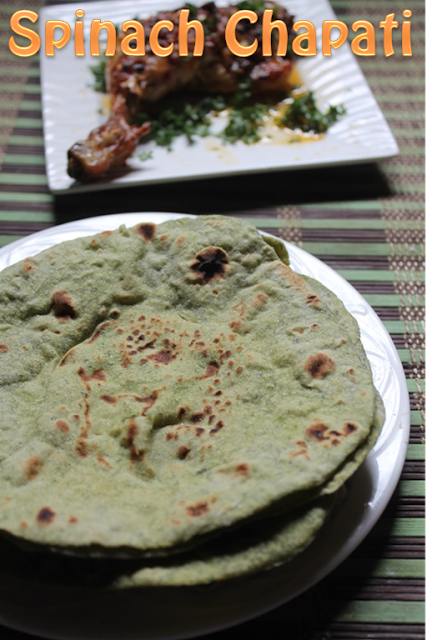 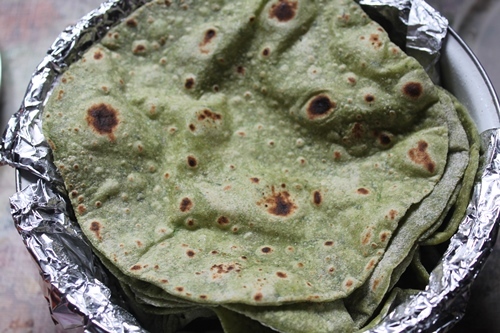 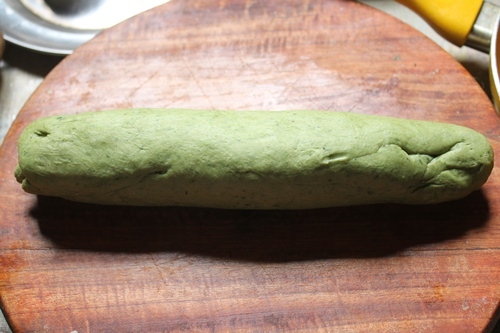 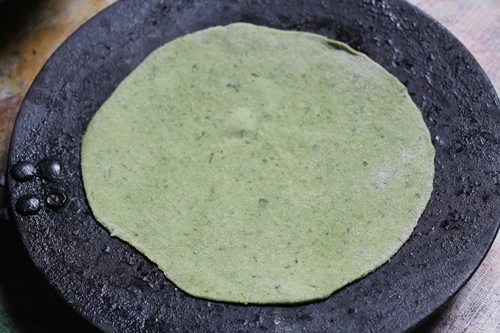 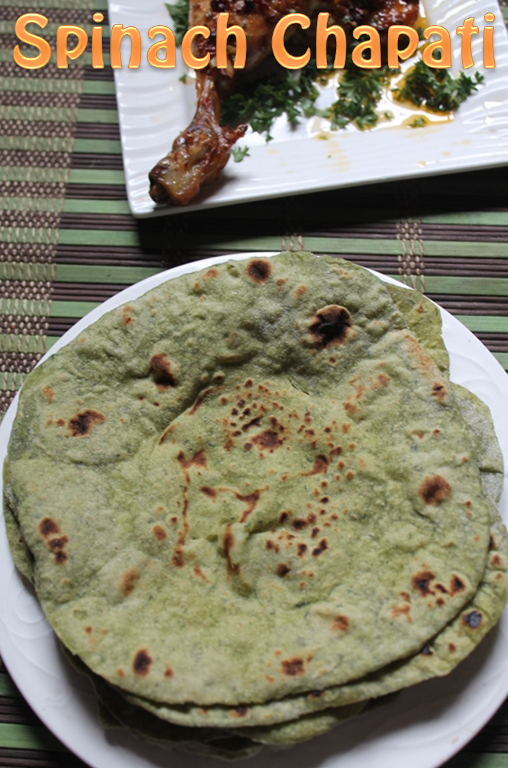 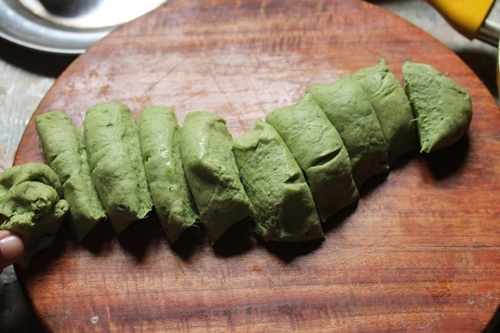 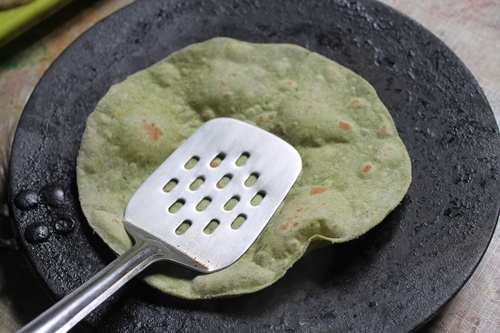 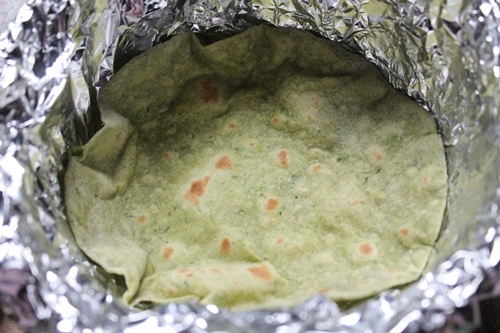 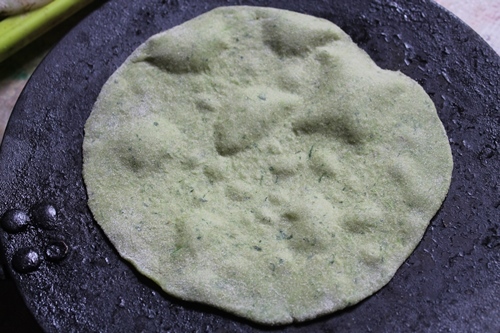 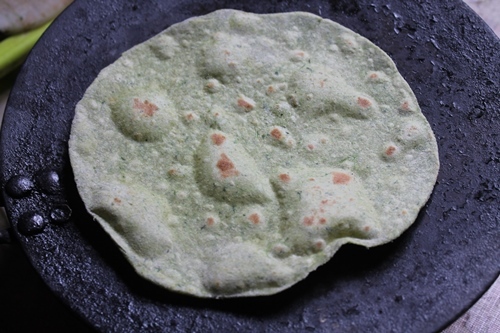 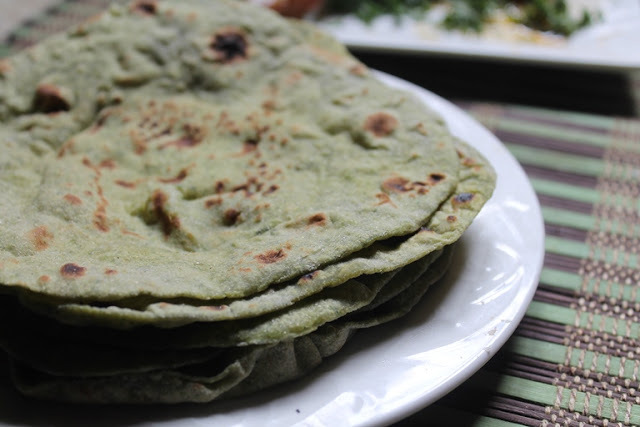 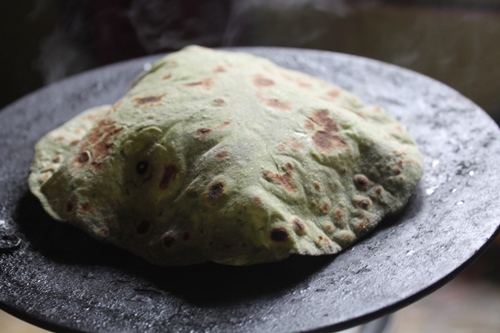 It is nothing but a normal chapati dough which is kneaded with cooked spinach puree. 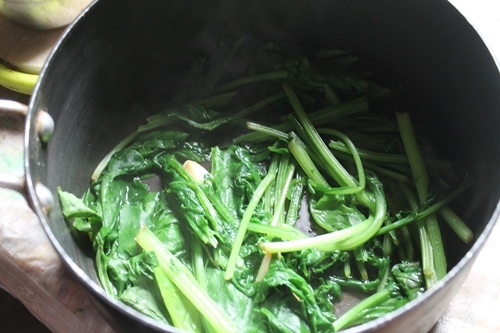 It is great for kids who dont eat spinach. 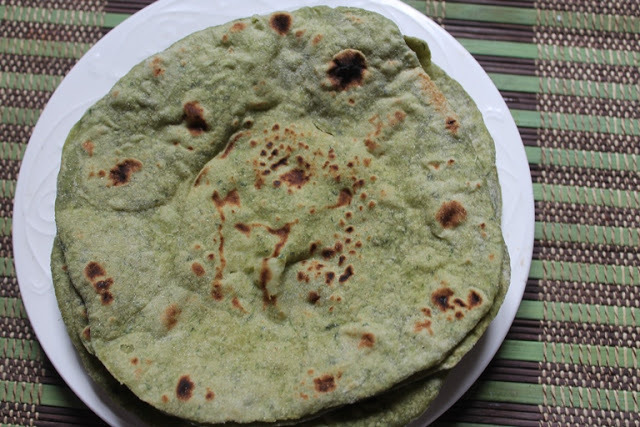 Will share the other vegetable chapati version soon..
Take spinach, garlic, water in a sauce pan and cook till it is wilted and the water has dried up. 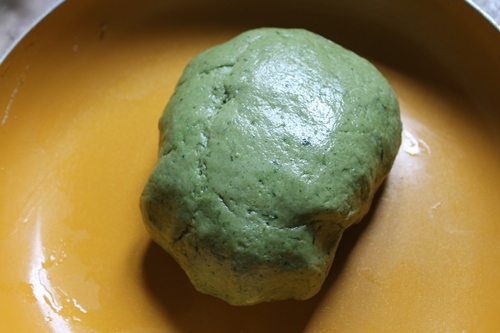 Cool this and take this in a blender and puree it. 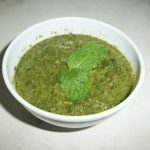 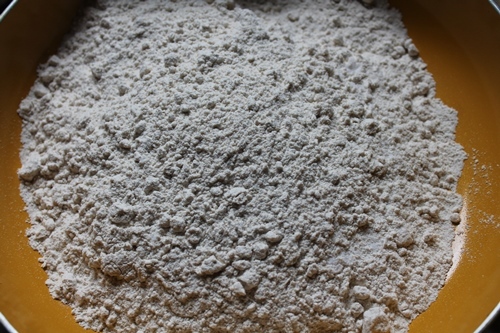 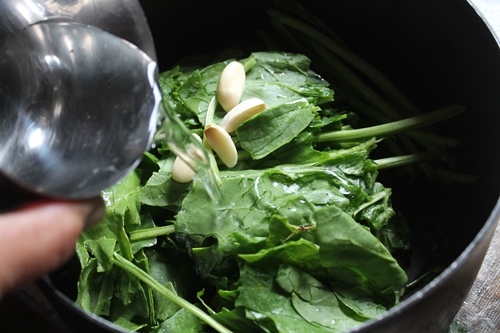 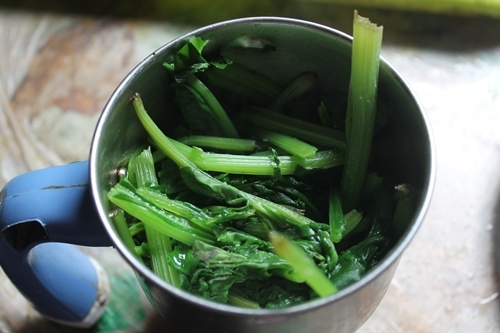 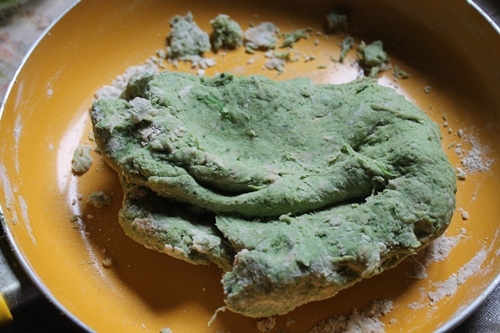 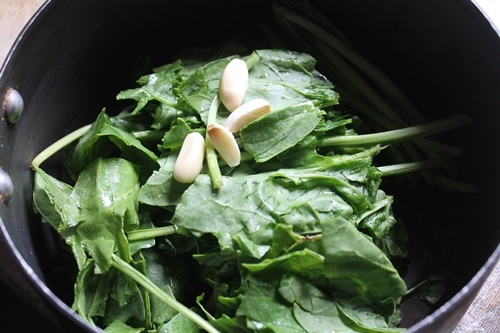 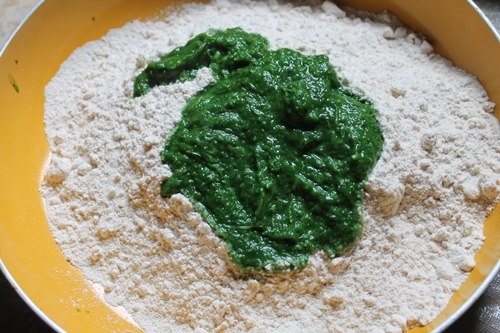 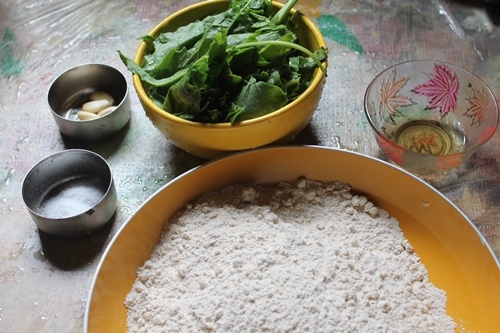 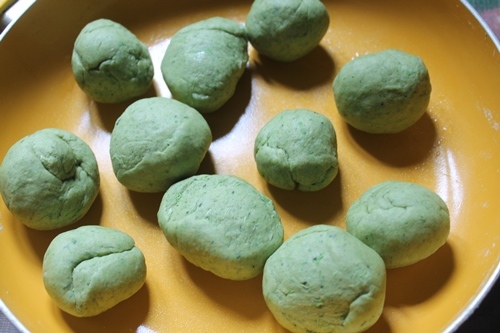 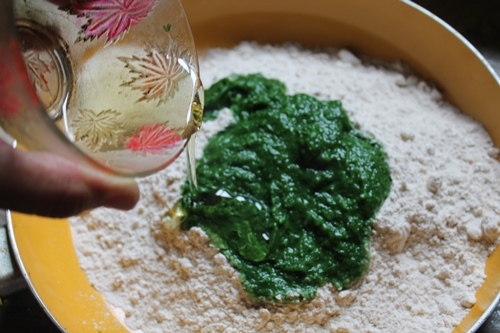 Take wheat flour, salt, spinach puree and oil in a bowl and mix well. 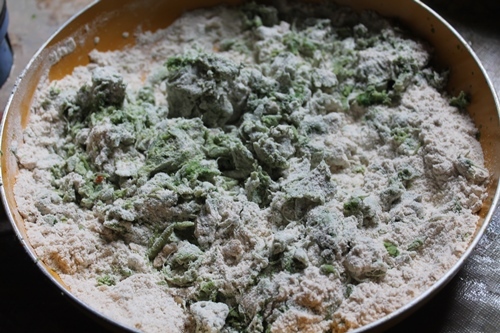 Slowly add water as needed and knead to a soft dough. 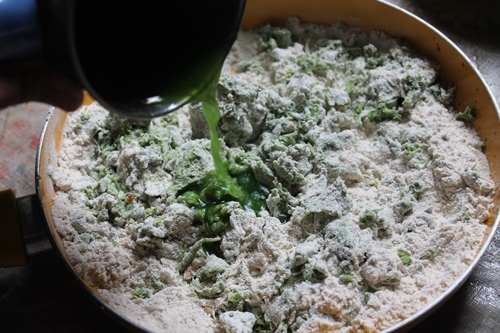 Now apply oil over the dough and let it rest for 30 mins. 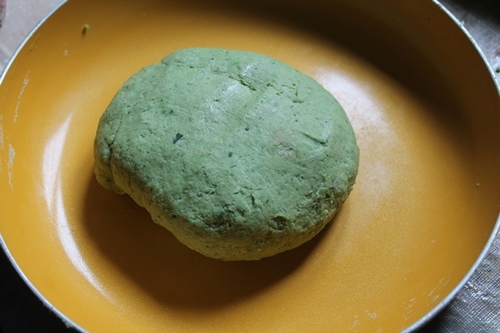 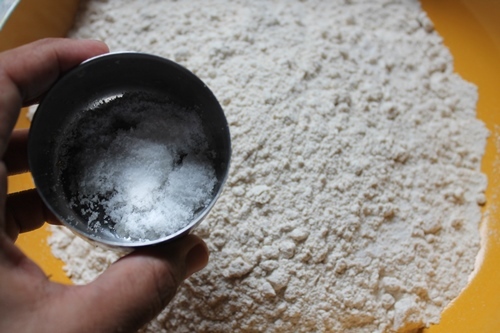 Divide the dough into equal portions and roll it thinly. 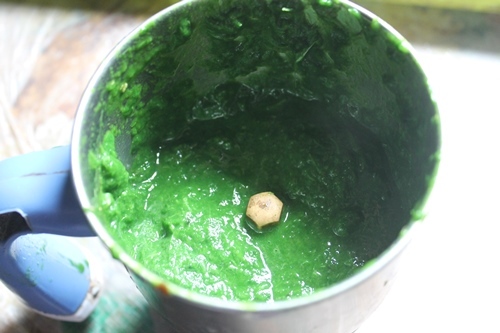 looks healthy. 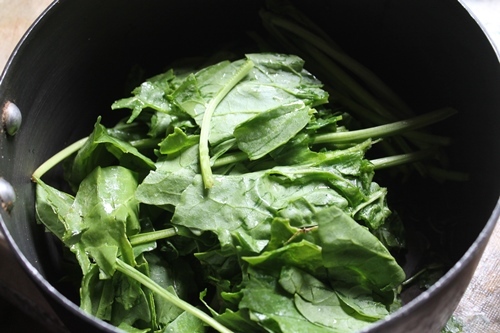 Can u say the name of the palak in tamil?